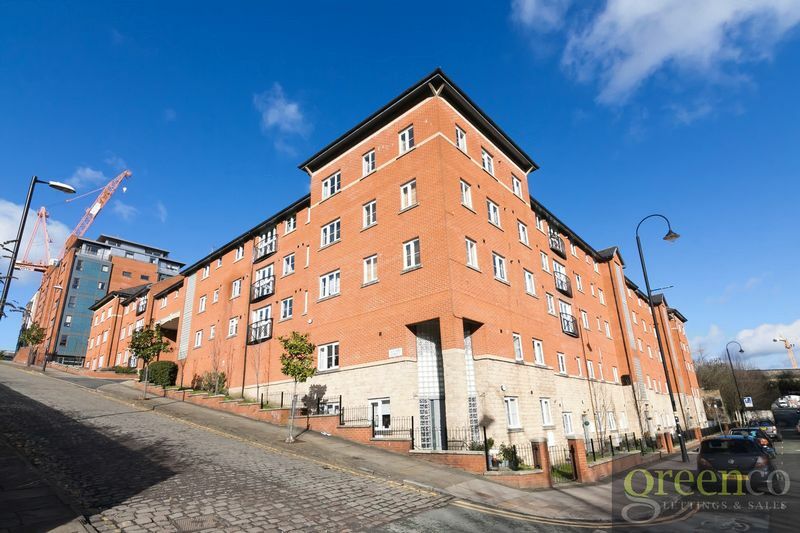 Greenco Property Group are delighted to present to the market this stunning, spacious two bedroom apartment in the heart of Manchester City Center. 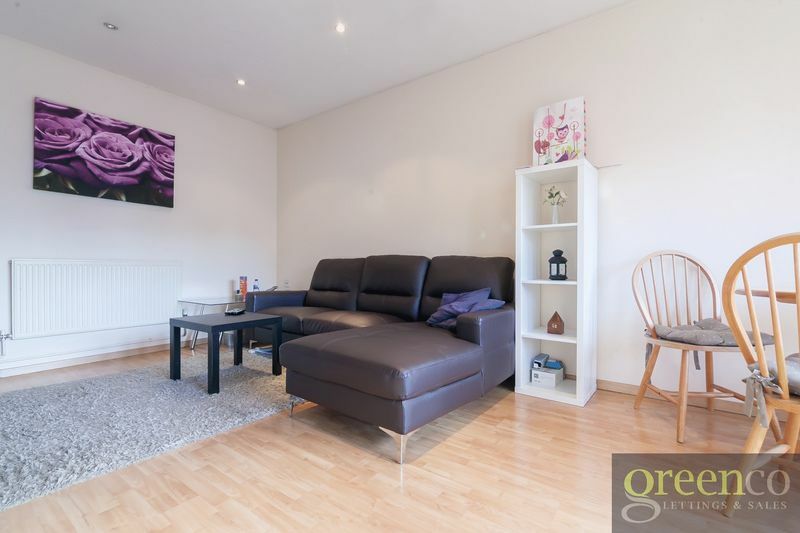 The property comprises private entrance hallway, modern living room and kitchen, two bedrooms and a spacious family bathroom. 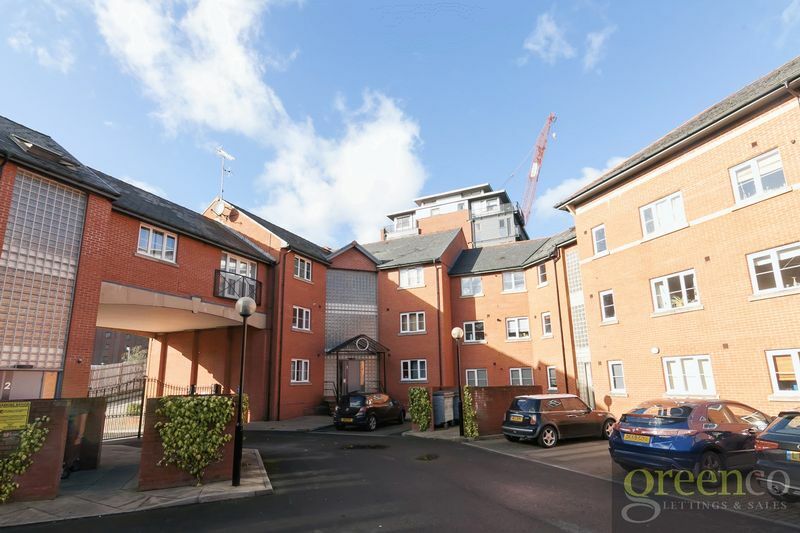 The property benefits from being in one of the most sought after locations, being only a stone's throw away from Manchester Piccadilly Station. 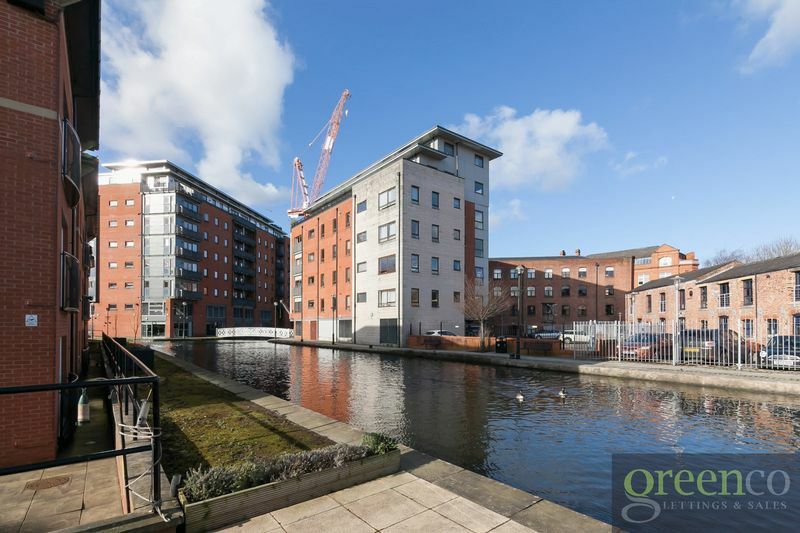 The block has private access to a section of the Manchester canal. 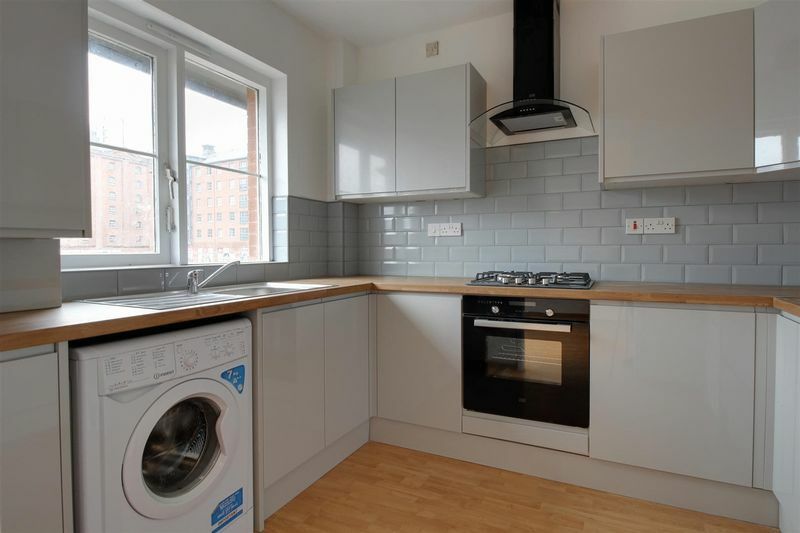 This is a must-have property and ideal for first time buyers, professionals working in the City or investors alike. 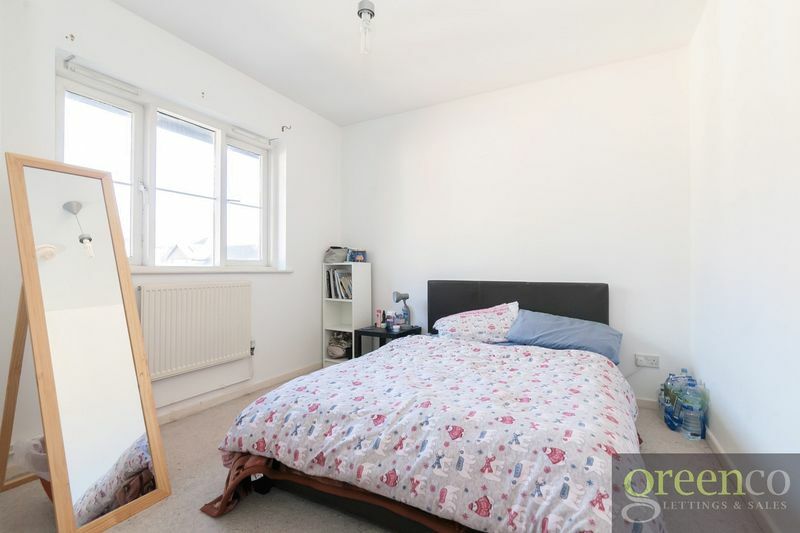 An internal viewing of the property is strongly advised. Accessed via door entry telephone system. With stairs to all floors. Accessed via wooden front door. 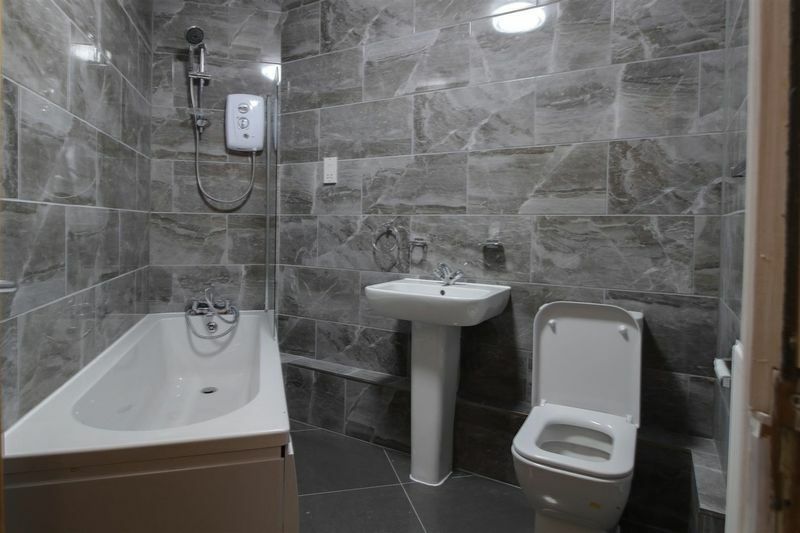 With spotlights to the ceiling, wooden flooring, storage cupboard housing the electric meter and fuse box and access to both bedrooms, the family bathroom and the living room. Newly refurbished kitchen comprising of a range of white chrome wall and base units with contrasting roll edge worktops over incorporating a one and a half stainless steel drainer sink unit with mixer taps, integrated electric oven with four ring gas hob with extractor canopy hood over, fridge/freezer, Indesit washing machine, blue tiling to the work surface areas, power points, wooden flooring, extractor fan, combi boiler and UPVC double glazed window overlooking the front aspect. With UPVC double glazed windows overlooking the rear aspect, carpet, single radiator, power points and centre light fitting. With UPVC double glazed window overlooking the front aspect, carpet, single radiator and centre light fitting. 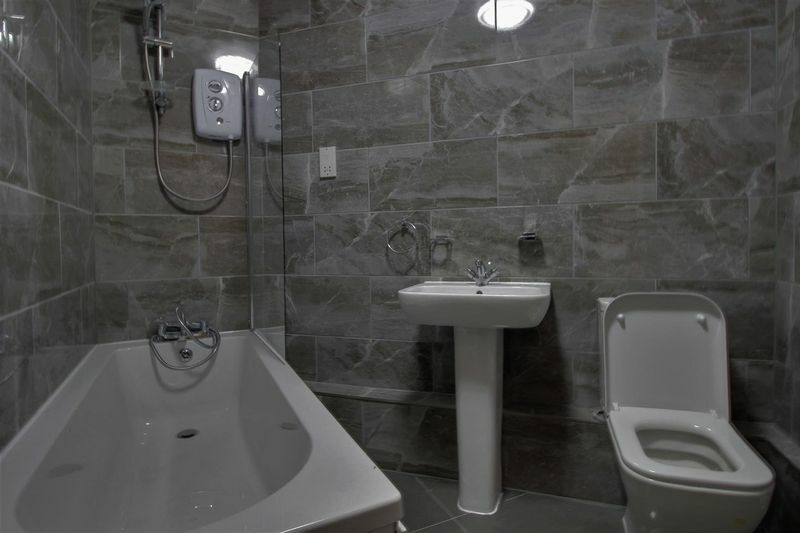 Newly refurbished bathroom! 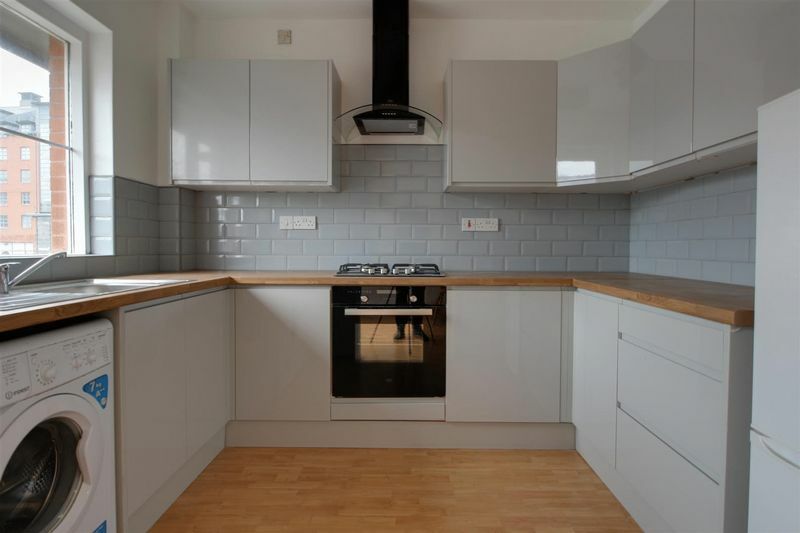 With a three piece suite in white comprising low level toilet, pedestal wash hand basin and panelled bath with overhead electric shower, shaver point, tiled floor and walls and extractor fan. 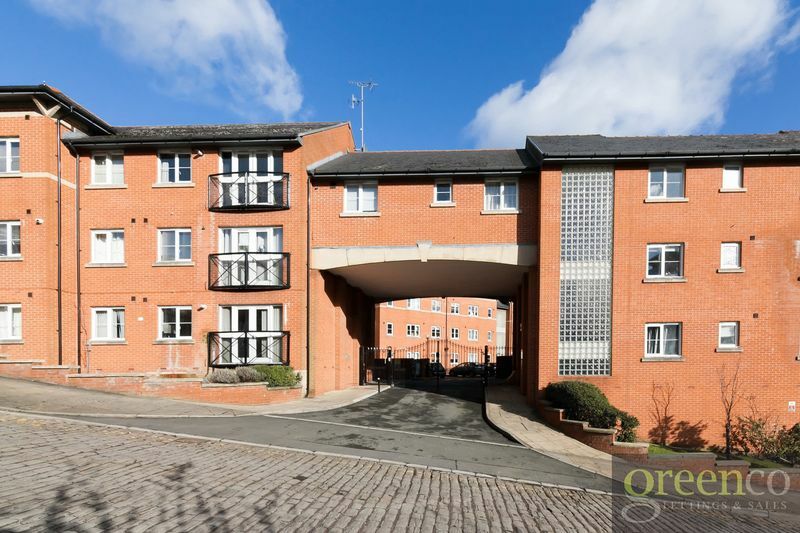 The property is accessed via steel gates in to the car park and walkway to the communal front door. Access through the gates is via a coded intercom system. 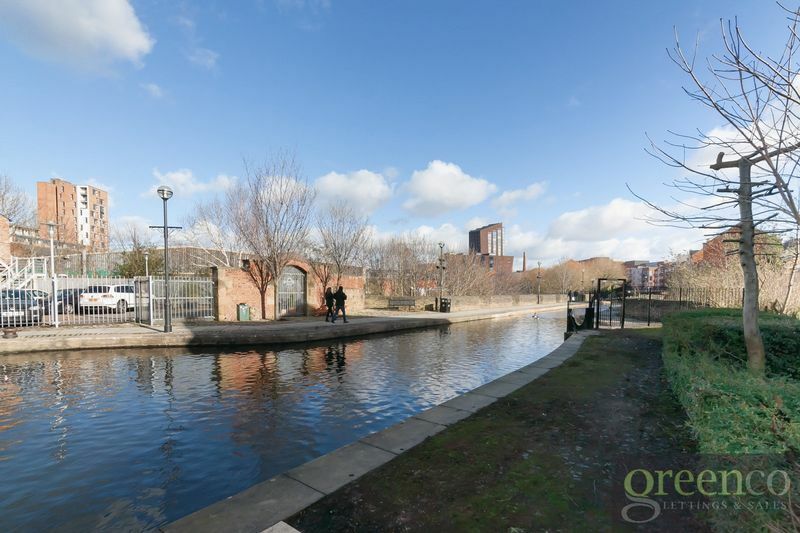 There is a walkway down the Manchester canal to the rear of the property. We have been advised by the vendor that the property is leasehold with a term of 125 years from 1st January 2000. 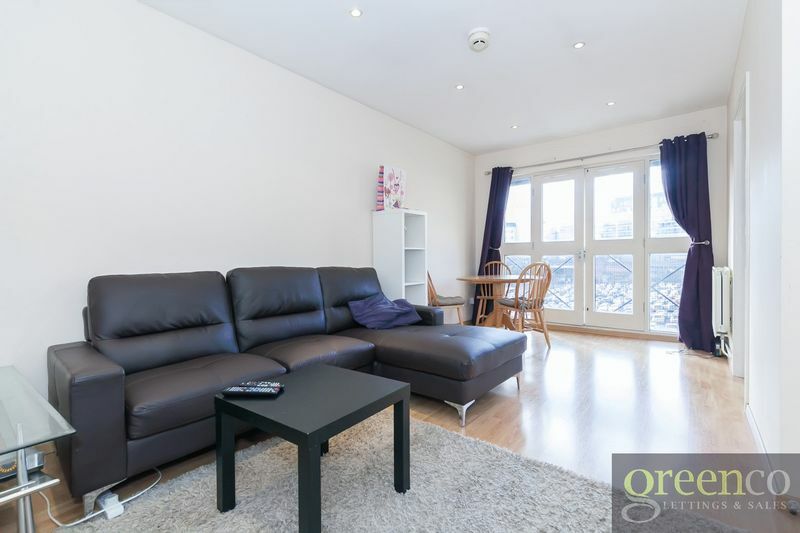 There is a block service charge of £70 per month and ground rent of £150 PA. 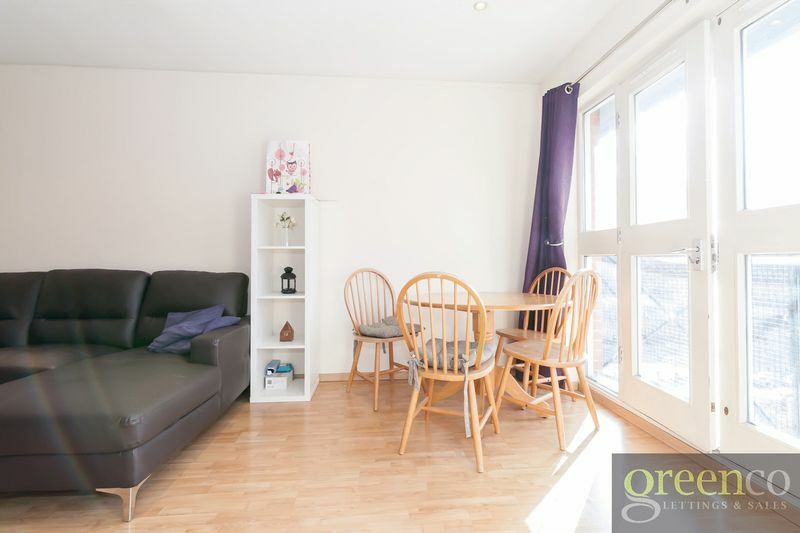 The property is currently tenanted and generating an annual income of £9,480 PA. 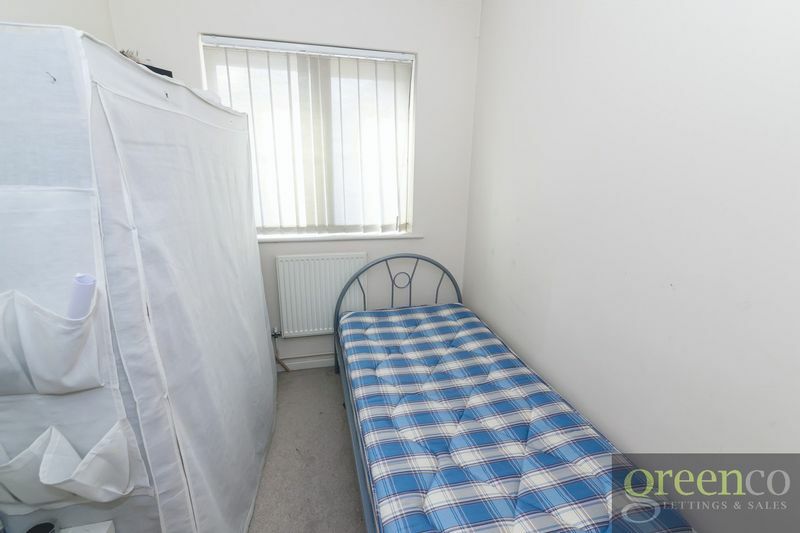 The property is in council tax band C.